Customer Micro-segmentation is a foremost form of segmentation that categorizes consumers into specific audience sections to make marketing efforts more relevant and targeted. In other words, in contrary to the traditional Macro-segmentation, where there is hardly room for individual taste monitoring, micro-segmentation addresses the customers 1-to-1 and utilizes the customer information gathered to improve communications and increase customer loyalty and engagement. 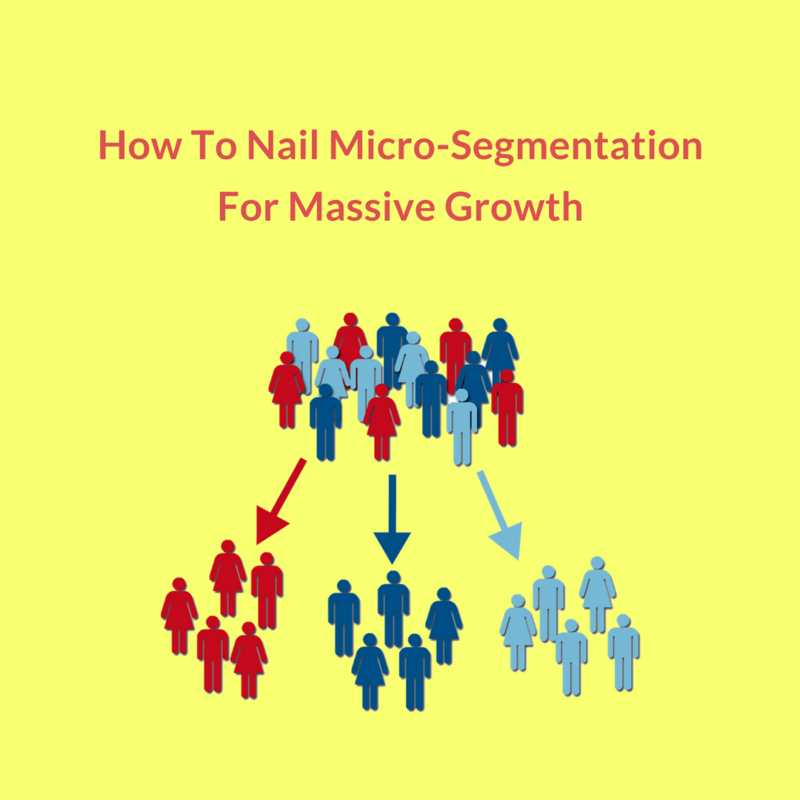 How does Customer Micro-Segmentation work? Through micro-segmentation, parameters such as demographics, geography, customer behavior and lifestyle can be narrowed down to groups with the lowest common denominator and marketing campaigns are subsequently targeted to the most relevant groups. How does my product satisfy a business need? Is my product offering relatable to the target buyers? Is my target audience likely to buy my products or services? Can I identify additional target audience or buyers in the market who are likely to purchase my offering with the micro-segmentation? Conduct a research on the qualitative and quantitative customer buying process. Identify attributes that describe your best customers in the market. 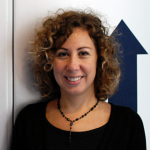 Orient your sales and marketing strategies to align with the new micro-segments. However, in Micro-segmentation, these aforesaid measures need not be followed, as it is possible to track every online customers’ click-stream data in real time to gather the information that is required via a personalization software. In doing so, it is possible to eliminate traditional market researches and lengthy segmentation modelling practices. In today’s eCommerce industry, the tastes and behaviors of online shoppers are constantly evolving. Hence, all eCommerce businesses feel the need for a robust customer micro-segmentation approach to profile online shoppers. Our algorithm tracks the online visitors in real time and matches the visitors with similar taste profiles by placing them in the same micro-segments. A certain preference of user A in a particular micro-segment enables us to help user B in the same micro-segment. If user A and B were to shop together in the physical retail, then they would be in a position to give personalized product recommendations to each other. Hence, what we do is, we use our micro-segmentation data to act like an AI powered sales rep or a good personal shopping assistant. Our solutions enable you to design and launch targeted cross-channel campaigns – such as email marketing campaigns. Start Personalizing Your Online Store, Now!